Designed and created with heavy duty protection in mind the Tradesman offers a high level of comfort when working. 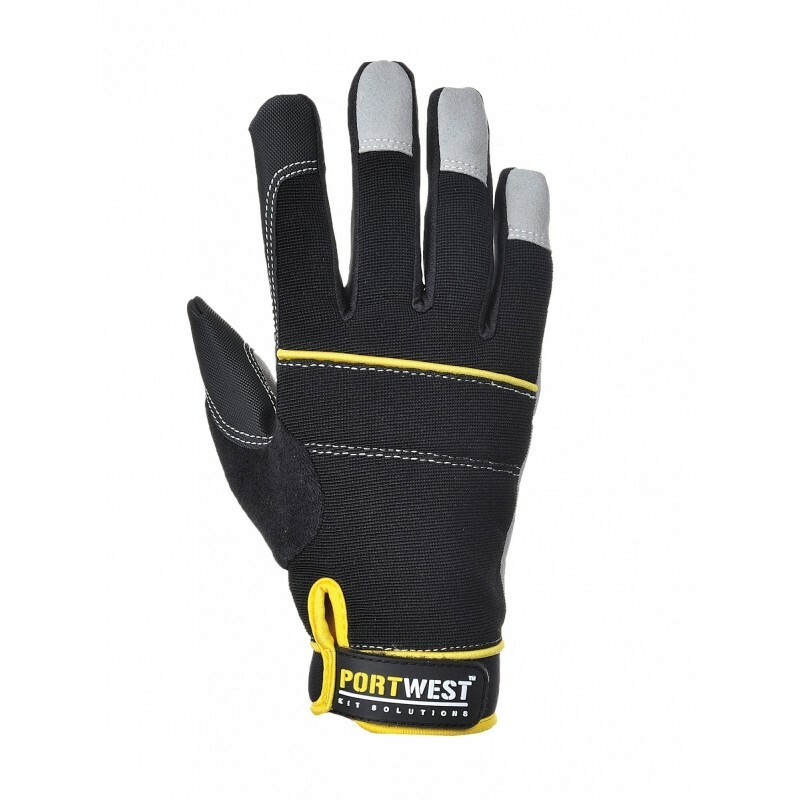 Built in sweat wipe knuckle padding and reinforcement stitching on the palms fingers and thumbs. Hi Vis fabric and reflective tape conforms to EN471. Dimensions are 23" x 11" x 17"